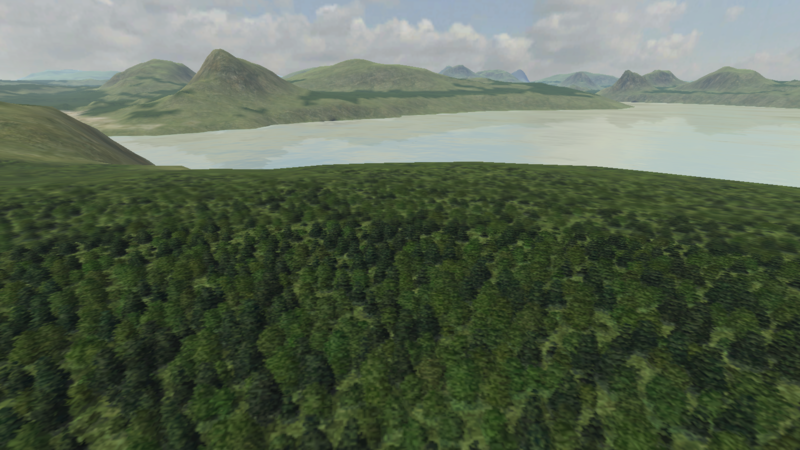 Experiments with real time infinite procedural generation for an RTS prototype I am building. 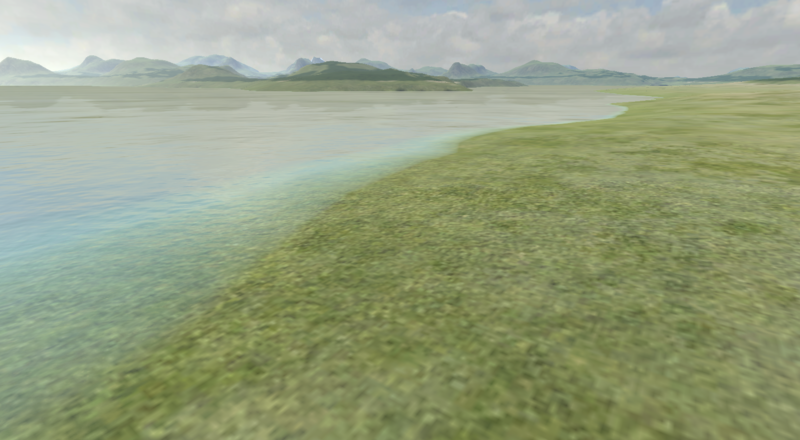 I've been investigating what it'd take to add procedural roads to procedurally generated terrain. An interesting article came out of a GDC presentation done by the Ghost Recon Wildlands team. Has anyone tried to reproduce some of these algorithms? Even if only experimental?